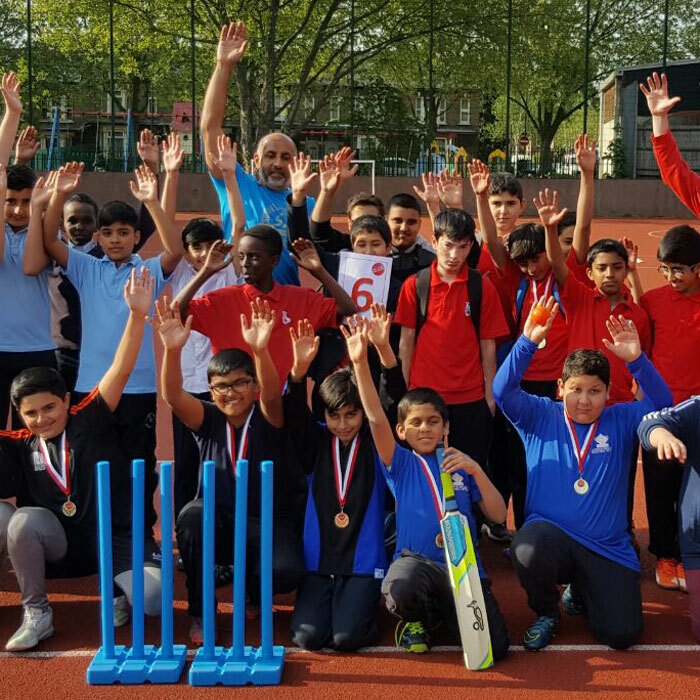 In Waltham Forest and Hackney, two areas with the most diverse populations in the United Kingdom, Dr Sabir Bham developed a Community Engagement Programme called ‘Salaam Peace’ that would use sports, media and education initiatives as a way of bringing people together from diverse backgrounds and tackling issues that could lead to communities becoming polarized by, for example, promoting positive images of Islam. Through their work, Salaam Peace uses every possible opportunity to shine a light on the achievements of members of the community who also work tirelessly to promote community cohesion and human values such as fairness, kindness and compassion. 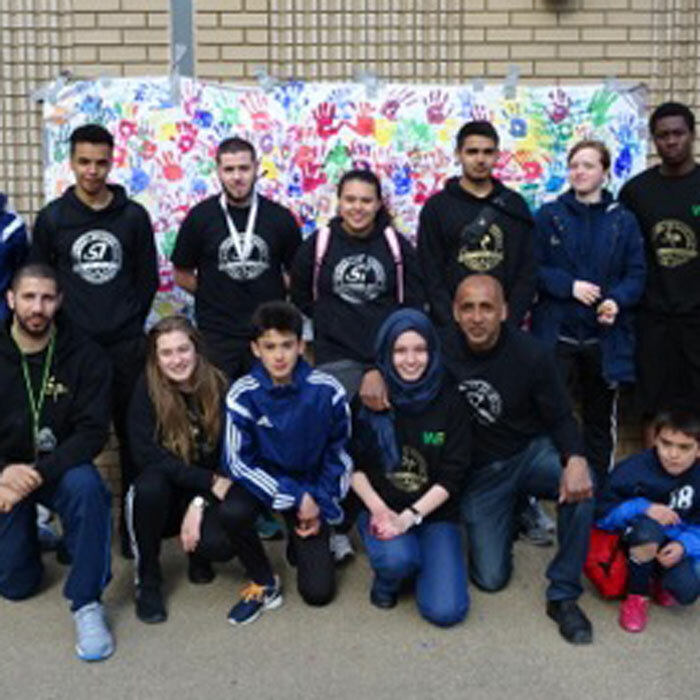 The active and dedicated volunteers at Salaam Peace mentor and inspire young people to achieve their full potential and ‘give back’ to the community and become Community Champions. Projects engage 2 year olds up to 60 year olds. Be the change in the community you want to see. 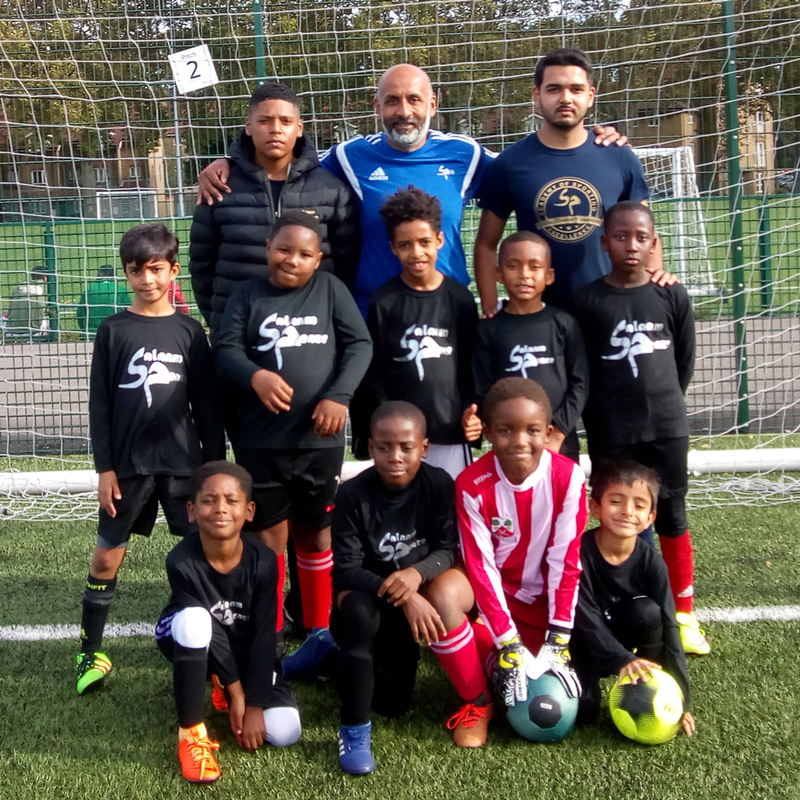 Salaam Peace is a community organisation based in East and North London that uses sports, media and education to engage children, young people and adults. We work in the heart of the community developing local residents into positive role models and leaders who design, develop and drive our projects forward. Our work has been recognised as outstanding locally, regionally and nationally including the BBC London Award for unsung hero and the Hackney Mayors Award.